It’s never been easier to be connected to your office regardless of time of day, wherever you may be and whatever device you may be using. 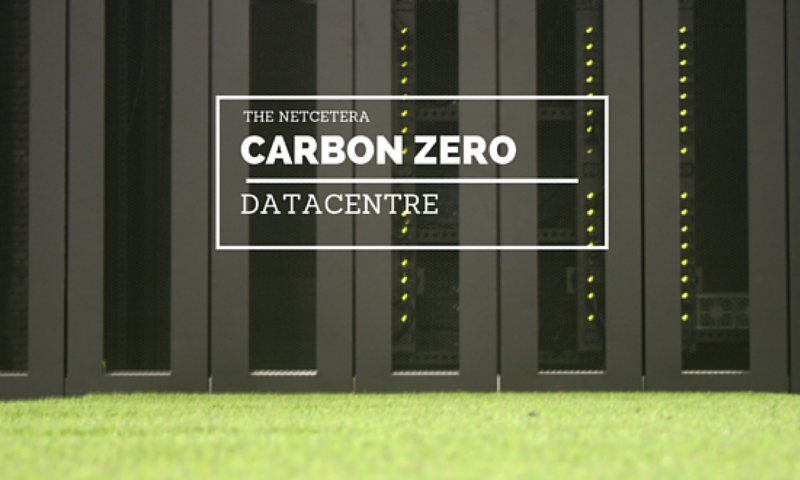 Office 365 has been designed to meet your needs, allowing you to continue to use the software you have been using for years, but shifting the burden onto Microsoft with fantastic support from Netcetera, one of Europe’s leading Datacentres. Accessing your enterprise software over the Internet has some big advantages. For one, all you need is your computer, desktop, laptop, tablet, or phone and an Internet connection or phone coverage, you simply connect to the Internet to access the software. Another benefit is if you make a change to a document from your tablet at home and then a colleague views the file from their phone, they will see the most up-to-date document. Gone are the days of e-mailing Excel documents between machines with long file names. Office 365 allows you to continue using what you’re comfortable with. Office 365 hasn’t changed your favourites one bit. The only difference is that now they are seamlessly connected to the enterprise software living out in the cloud. 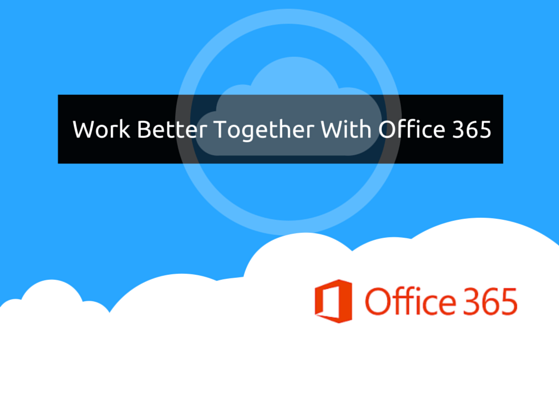 Because Office 365 is a cloud based solution, you can gain big business benefits for a low monthly cost. What’s more, there’s no costly set-up fees, expensive upgrades or lengthy set-up times and if needed we can help you migrate and provide you with a cost effective backup solution too. With Microsoft taking on all the responsibility for security and reliability, your IT colleagues can concentrate on bigger more important projects. So if you’re looking for a solution that will make life easier, ensuring you can always access what you need, regardless of where you are and what device you may be using, look no further because the solution is right here and start from only £3.70 p/m for Office Essentials.